We were so thrilled to capture Kelsey and Sam’s Duke Chapel wedding and Old Lystra Inn reception on a beautiful October day! 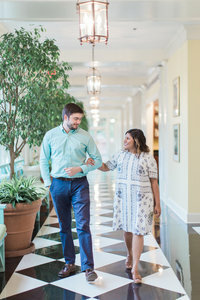 We’re going to remember this wedding forever, if only because we photographed it while Radhika was 33 weeks pregnant! Oh, yeah… and that ceremony! 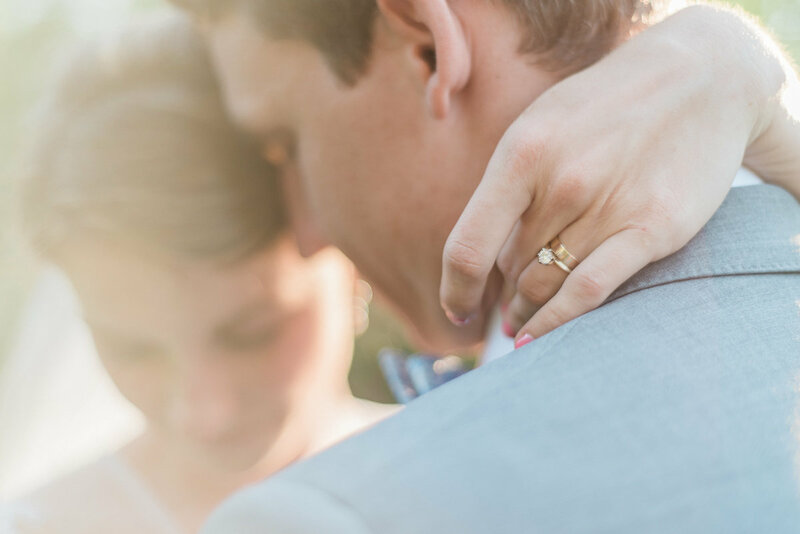 This editorial holds an especially meaningful place in our hearts because the couple, Abby and Luke, are some of our best friends and just happen to be the very first couple that we ever photographed! Jack and Becca’s wedding was our last of the year, and was one of the most unique that we have photographed! Sometimes, you just know that you’re going to get along so well with a couple from the first moment you meet them. We knew.